– Fixed rotation issues with the iPhone 3GS. – Resolved stability of adding multiple beat markers. Read more about beat markers from Adobe. – Fixed unresponsive issues with fine tune controls. 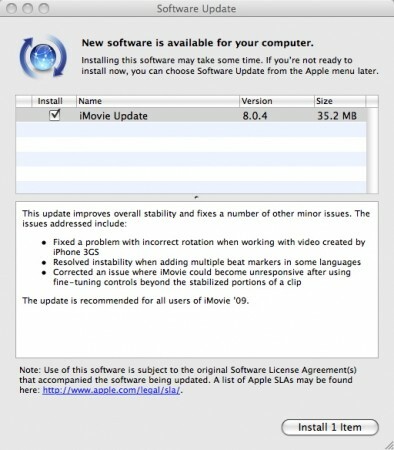 Update is available from the Apple Software Update or Apple’s site.